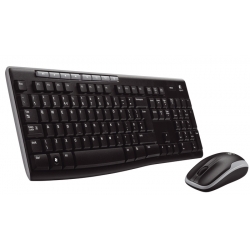 Keyboards & Mouse in Saudi Arabia price catalog ksa-price.com. Specs, best price, where to buy Keyboards & Mouse in KSA. Offers for keyboards & Mouse in Riyadh, Jeddah, Khobar (KSA). E-BLUE COBRA EMS112BK WIRED 3D GAMING MOUSE. 6 buttons. RAZER NAGA MOLTEN SPECIAL EDITION (RZ01-00280500-R3). 5600dpi Razer Precision. Free Shipping. GIGABYTE PRECISION GAMING MOUSE M6900. 3200DPI precise optical sensor.